Lawrence Surgery Center has been a distinguished provider of ambulatory surgical care in Lawrence since August 2000. 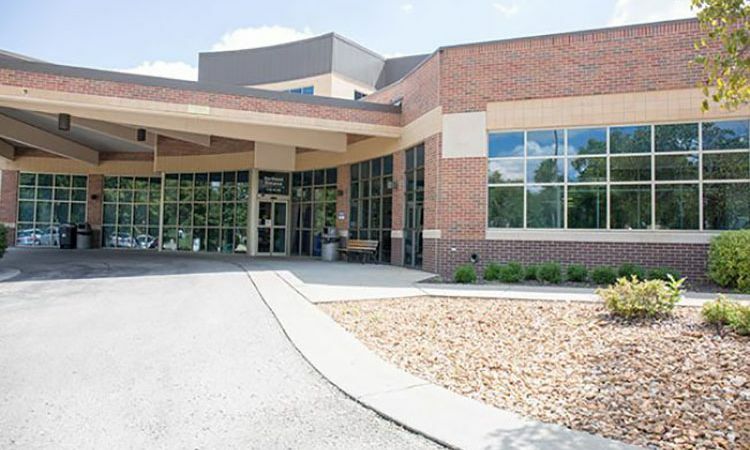 Lawrence Surgery Center has proudly received their 3 year accreditation by Accreditation Association for Ambulatory Health Care (AAAHC) in 2016 and have consistently received this accreditation since their opening. Lawrence Surgery Center is equipped and staffed to provide the highest quality care to our patients. You will experience minimal wait time the day of your surgery and have direct attention from physicians and staff. You will find our staff of experienced medical professionals to be courteous, efficient, accommodating, and truly concerned about your care, comfort, and recovery. We are committed to making every patient’s surgical experience the most positive one possible. We know you have a choice when it comes to outpatient care, and we are happy that you have chosen us to fulfill all your surgical needs. Please use circle driveway entrance at NE corner of building. As you walk in, use elevators on the left to the second floor entrance. Copyright © 2019 Lawrence Surgery Center. All Rights Reserved.